Skiing from a Sailboat is a surreal experience. Strapping on your ski boots while in the warmth of your cabin doesn’t feel natural. Neither does loading all your ski gear into a small speedboat and meandering through kelp beds to a remote snowbound shoreline. 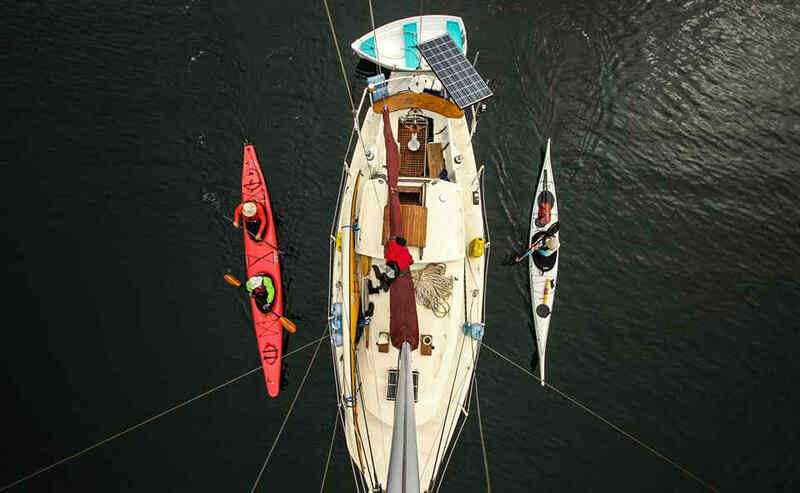 Skiing from a sailboat might seem unusual, but the access and comfort that a sailboat provides is difficult to beat. Each day we wake up in a different fjord and enjoy . 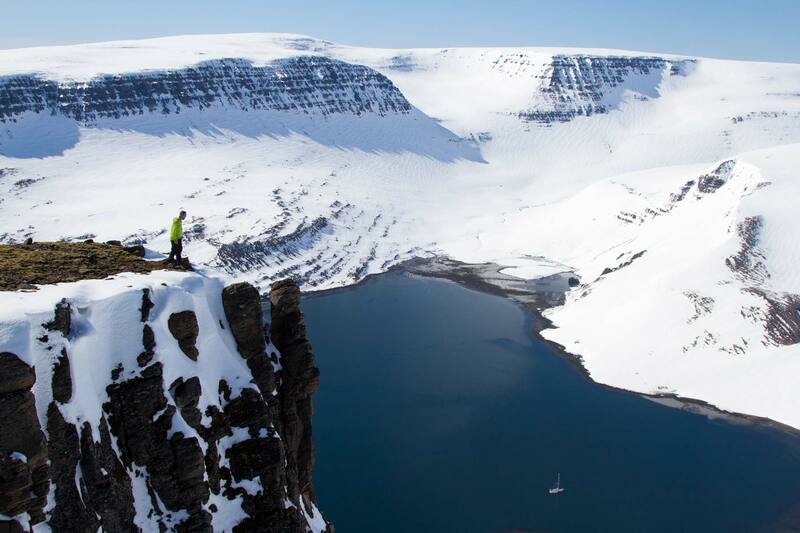 . .
Continue reading "Ski touring by Boat! Iceland May 2016"
I have spent very little time on a sailboat, almost none in fact. I have spent some time on small cruise boats in the open ocean, and for most of that time I was, unfortunately, seasick. So when the opportunity came to run a sea kayak trip off of a sailboat, I was both hesitant and excited to say the least. My excitement came from the fact that we would be exploring the Great . . .
Continue reading "A memorable trip in the great bear, 2016"